SurfGuitar101.com | News: Stories with tag: "netherlands"
The third edition is a fact! Same beautifull venue as the previous edition; the Grenswerk concert hall in Venlo, Netherlands. Again we have two stages in the hall, so be prepared for an non-stop surf assault! Tickets are 12 euros pre-sale and 14 euros at the door. Pre-sale link will be posted here soon! There is also a tiki-market in the venue with art, fashion, records and even an old fashioned barbershop. The same afternoon (around 15:00 hrs) we have a pre-party at Sounds Recordstore (the best & biggest recordstore of the Netherlands - just ask Lorenzo or JonPaul) with in-store gigs by Aloha Sluts and the Terrorsaurs. Venlo is only a 40 minute drive from the airports of Dusseldorf, Eindhoven and a little bit longer from Antwerp or Cologne. 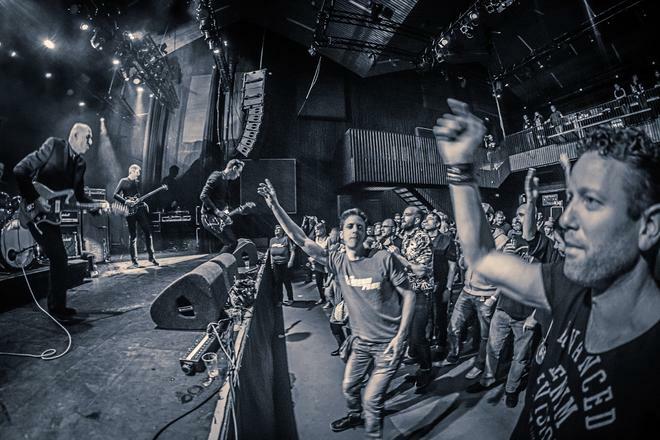 Italy’s oldest surfband has been one of Europes best and spectacular surf bands since 22 years! They just released their sixt album Lost Waves (vinyl only). split single with Californian stonerlegends Fatso Jetson. On their latest album they collaborate with Peter te Bos (Claw Boys Claw) and sax-player Bertus Borgers! The hosts of tonight had a very succesfull 2018. 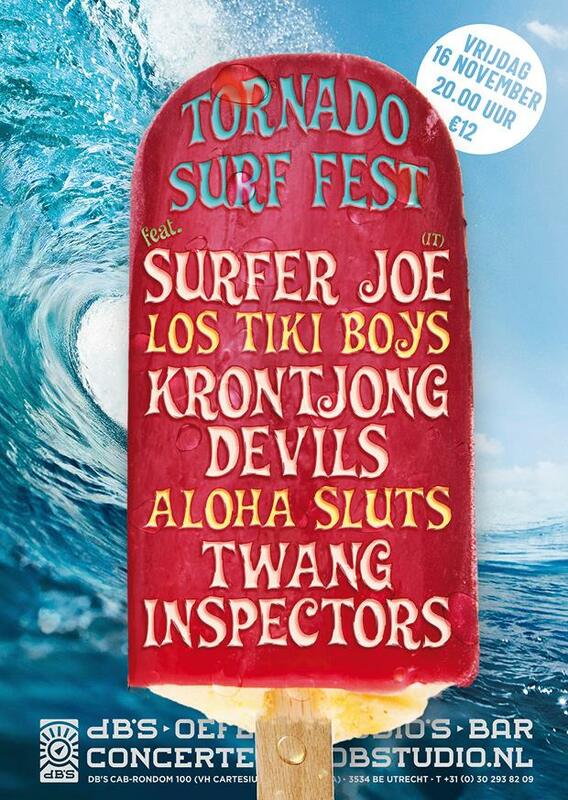 Imagine a surf band on festival posters with big names as Descendents, Pennywise, Mummies, Dead Kennedys and more! 666% SURFABILLY! Imagine Link Wray & the Sonics had 3 little sons who started a surf band…. first edition of Aloha Fest and left everybody breathless! Now they are back, with a new double album on the legendary US Wild Records. Swamp surf that will rock your sox off! Grinding organs, guitars drenched in reverb, catchy tunes it seems like a trademark for surf bands from Gent, Belgium. Remember Fifty Foot Combo? Akulas sound like the angry little brother! For the second year in a row, a Berlin band is opening Aloha Fest. A start of a new great tradition? Hicadoolas combine old school surf instrumentals with a female singer. They just released a new EP that got raving (international) reviews!